The supermini class is a busy one. 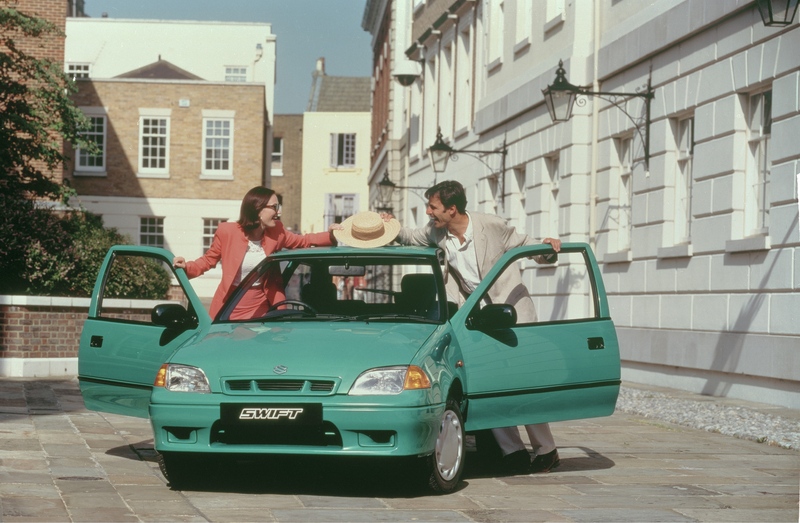 It’s packed with supermini superstars well-known among the Irish public like Fiesta, Micra, Corsa, Ibiza, Clio, Polo and Yaris. There’s one supermini that in my opinion goes under the radar. It still sells but it doesn’t get namechecked very often when we talk about superminis. It’s Swift by name, not by nature (unless it’s a Sport! ), but entertaining to drive all the same, well-built and nice-looking. The Suzuki Swift still looks good despite the design not changing much since 2005. It hasn’t had an overhaul since 2010 but it still sells here. And if you open your eyes you will realise that there is more of them around than what you might have previously thought. There is a Suzuki dealer on the outskirts of a town I pass through quite regularly. I think there are more Swifts per square mile here than in any other town in the county, heck maybe even the whole of Ireland! They’re everywhere – red, blue, silver and orange seem to be the most popular colours. It’s made me really curious about the Swift. But when you dig a little deeper you will find that the Swift was awarded Irish Car of the Year in 2006 and over 4,500 Swifts have found homes in Ireland since it arrived here in 2005. The squat, sporty look with the wheels pushed out to the corners is a bit like a Mini and I see a few Swifts bopping about town with a different roof colour or stripes on the bonnet à la Mini Cooper. It’s quite a European look but that is thanks to the Suzuki design centre in Turin who was responsible for the design. It’s not surprising that Europeans find it so palatable and all Swifts destined for the European market are built in Hungary. 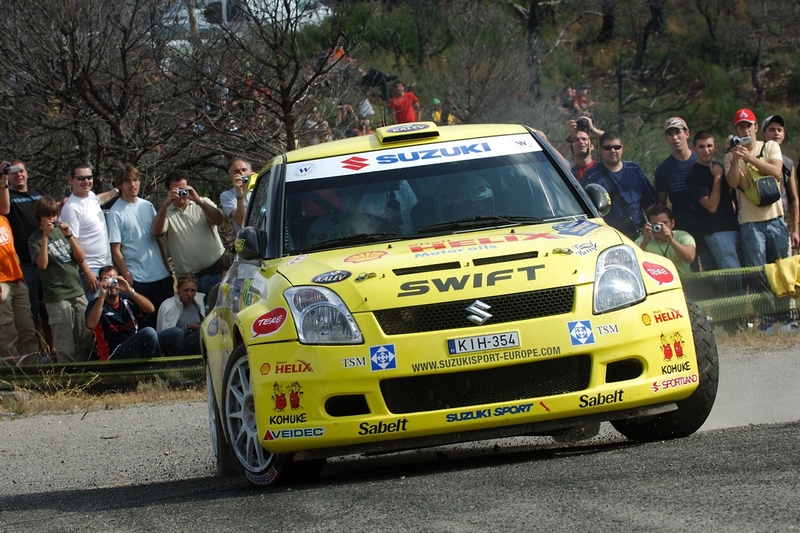 A dalliance on the world rally scene can do no harm to the Suzuki Swift’s image as a sporty, desirable car – the Swift took Junior World Rally Championship wins in 2007 and 2010 and the yellow livery will be familiar to millions of rally fans worldwide. So keep an eye out for the Swift. The boot might be on the small side for you, the rear leg room a bit tight and the cabin not lavished in enough soft touch plastics for your taste. But with good engines, smart looks and tidy handling, this unsung hero might surprise you. Oh and Jeremy Clarkson loves the Swift. That’s a serious endorsement from the world’s bolshiest motoring journalist!